Gold medal wine included in welcome pack. £100 deposit required for bookings before end April. This is a child friendly holiday apartment in the Silver Coast Portugal that is both baby/toddler friendly and eco friendly, with a fully enclosed solar heated swimming pool as well as solar panels to heat the hot water. 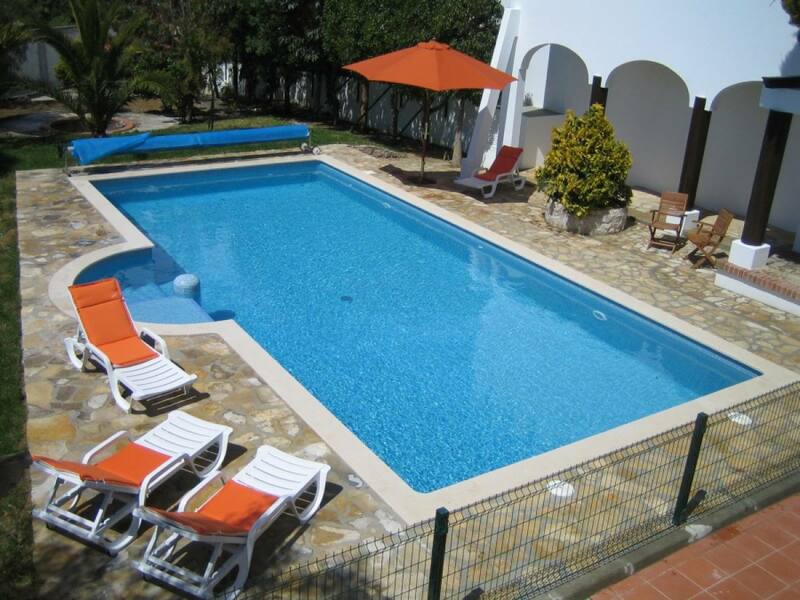 The swimming pool is a great size 11 x 5m, uses salt and not chlorine for hygiene and less skin irritation and a summer cover adds 3-5 degrees to the temperature. 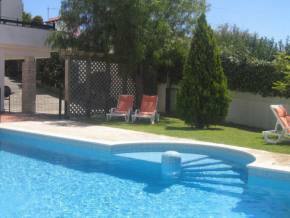 It's also secured for small children with a fence and lockable gates whilst electronic gates secure the villa at the front. If the pool isn’t enough there are lots of toys available for babies, toddlers and young children. The garden is a suntrap from late morning through till the evening, making the terrace and pool areas delightful for BBQs, sunbathing or relaxing in the natural shade. 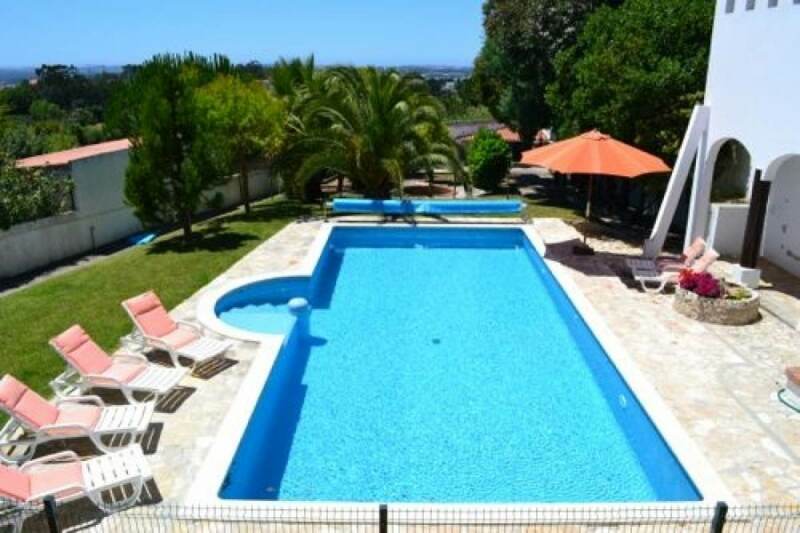 The market town of Caldas da Rainha is 2km and offers city center shopping, 4 supermarkets, a daily farmers market, fish market, hospital and various leisure activities including: large park, boating lake, museums, badminton, tennis, bowling, theatre and cinema. 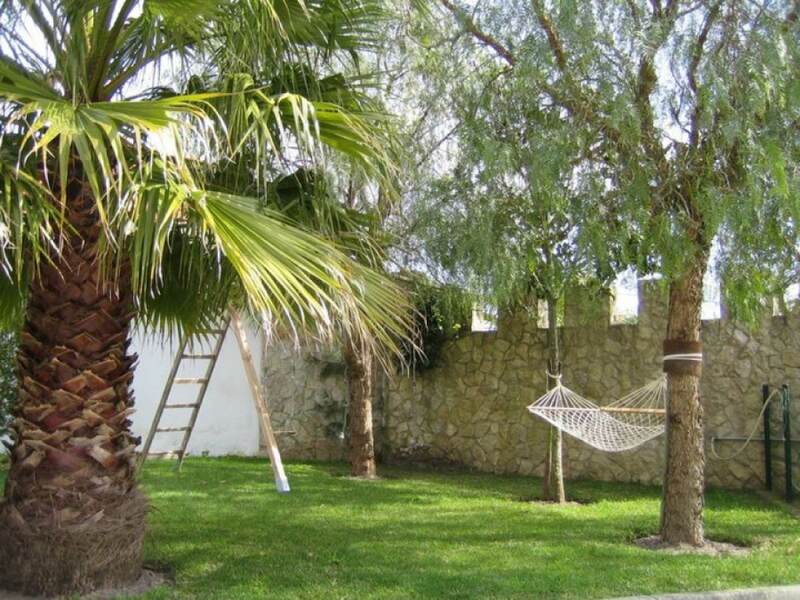 The villa is in Coto which has 3 cafes, 2 restaurants, a mini market and small play park all just a short walk. 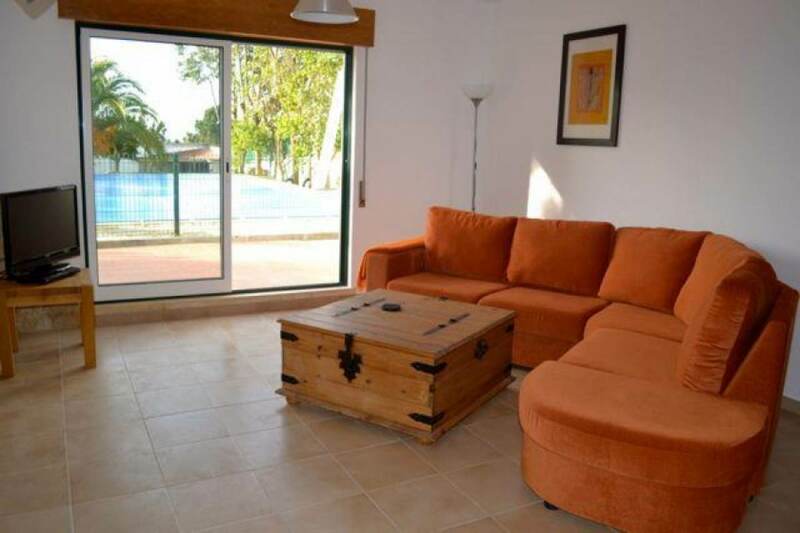 The location of this child friendly holiday property is perfect for the lovely golden beaches of the silver coast and is ideal for families with babies and toddlers with everything you need for your little ones. The whole apartment is configured as a sleeps 6+1 with 3 bedrooms. 2 bathrooms and a cot. It is all on one floor and has a spacious open plan layout with the kitchen, dining and lounge areas all sharing views over the terrace and pool towards the sunset, making the living area safer, flexible and enjoyable. Included in the pricing: - Utilities: electricity; water; gas; WiFi. - Weekly cleaning with fresh linen and indoor towels. - Welcome pack. 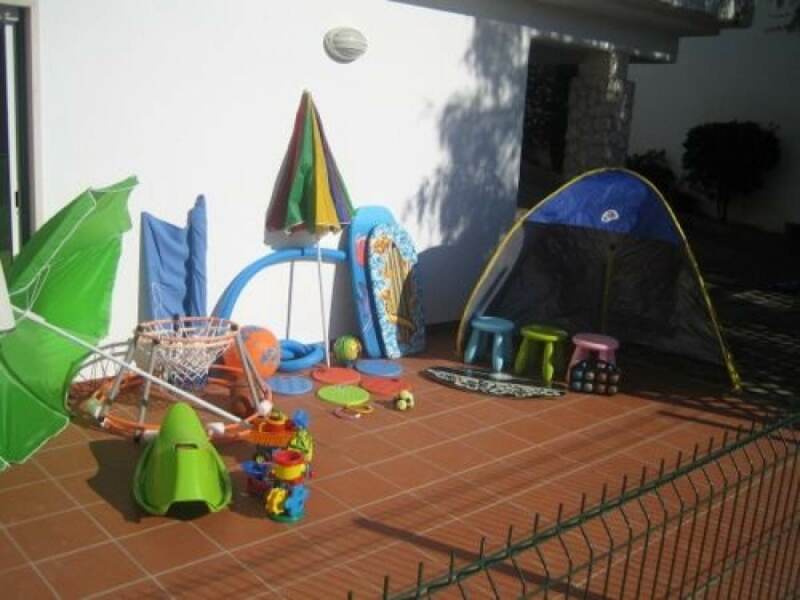 - Highchair, cot (and many other baby & toddler items) - Beach items: sun shade; wind break; boule; cool bag.Available at additional cost: - Pack of 3 beach towels £10 per booking. - Late arrival pack: simple evening meal ingredients and breakfast options £20. - Babysitting by UK CRB checked parents. Large salt water pool 11m x 5m with many toddler toys, gentle to skin, fenced and gated next to apartment. 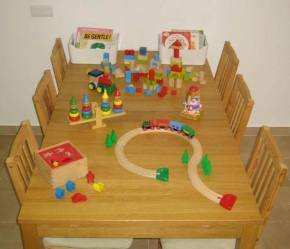 Lots of practical resources to help make holidays with small children easy, safe and entertaining. 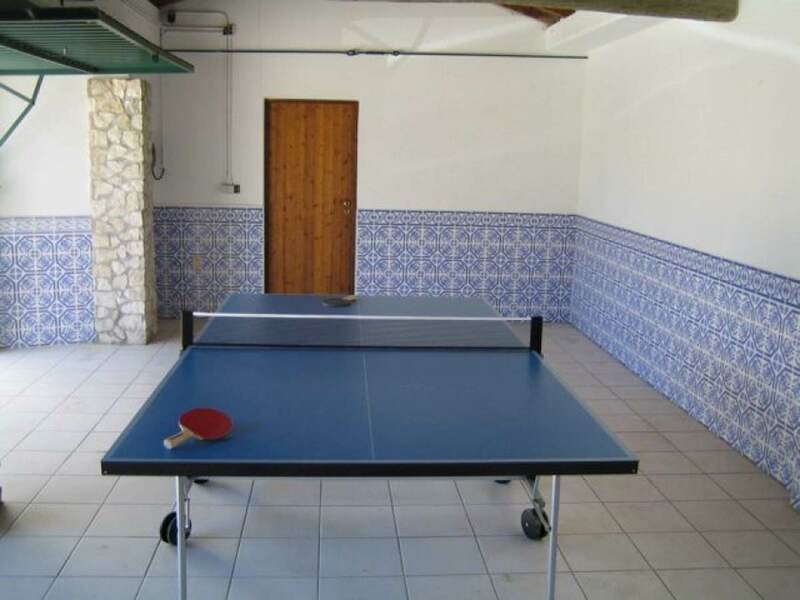 The location, layout (on one floor) and having the owners on site, make a good holiday platform with the ability to tap local advice on what makes holidays work for young families. 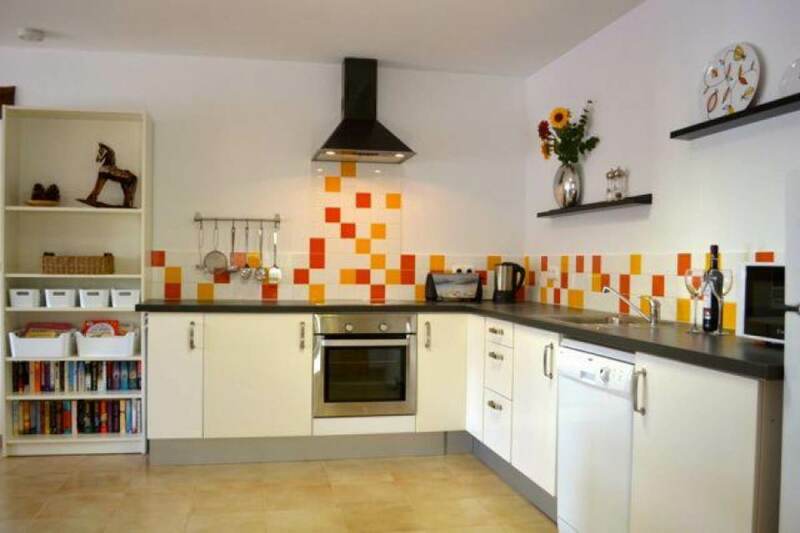 "This holiday home makes a fantastic base for exploring the beautiful Silver Coast." "It has everything you need for a first holiday abroad with young children." "We'll be recommending it to all our family and friends." "Thank you again for a lovely holiday, we are all feeling very recharged!" 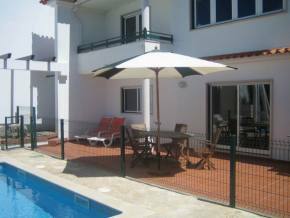 Nearest Airport: Lisbon at 90 km, 1 hours drive. Nearest Motorway: A8 J19/J20, 4 and 2 km away to the South and North. Blue flag beach - Sao Martinho do Porto - Cockle shell bay shape very popular with families with toddlers: sheltered gentle waves, beach play parks with beach cafes. Rock pooling through the “old pirates” tunnel. 15km 20 mins. Wonderful family holiday in a lovely apartment &starf;&starf;&starf;&starf;&starf; Last week September. This was our first trip to Portugal and we had our toddler with us, so we were really pleased to have stayed in this lovely apartment. Alison and James, the owners, were so friendly and helpful and greeted us quite late in the evening with a warm welcome and milk and tea bags for a cuppa, after what had been quite a long journey. 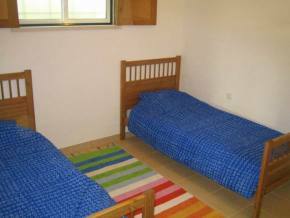 The apartment was tidy, clean and very homely. There was a large dining table and well-resourced kitchen. Our daughter loved the toys, books and DVDs that were provided. There was also a cot, baby bath, high chair and crockery for young children which was just so helpful. The patio was excellent and served as a lovely little play area for our wee girl. She loved the sand pit. We used the swimming pool just once as it was just a little bit nippy at this time of year, but it was a great pool. 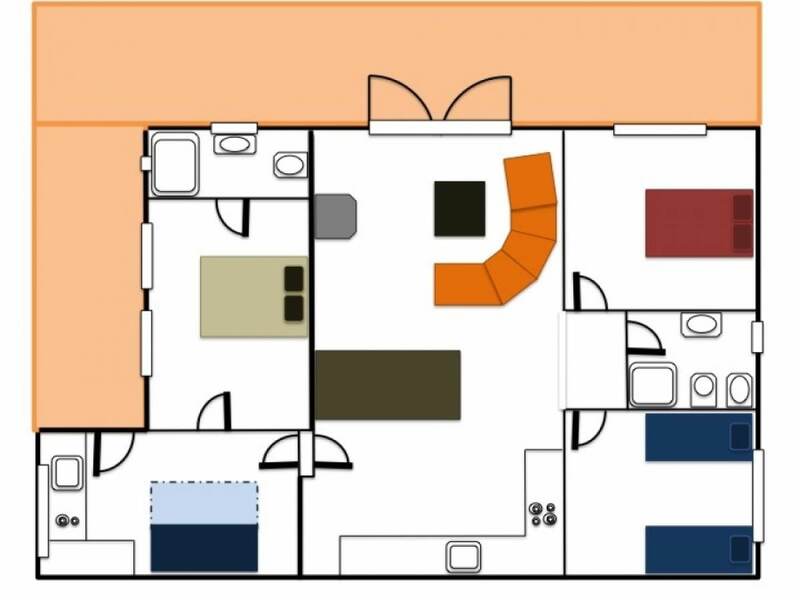 The apartment itself is in a great location as there are lots of places fairly close by that make good day trips, ranging from 15 minutes to an hour and a quarter in the car. 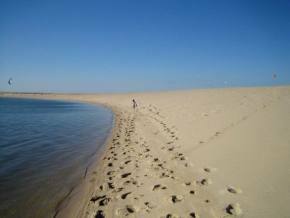 We particularly enjoyed the beach and lagoon at Foz do Arelho. James was really helpful in giving us ideas for rainy weather, and Alison told us about good places to eat nearby. One other thing to mention is that they provide a babysitting service which we took them up on. It was really nice as it meant that we were able to go out to a nearby restaurant and have a lovely meal, safe in the knowledge that Alison was looking after our little girl. 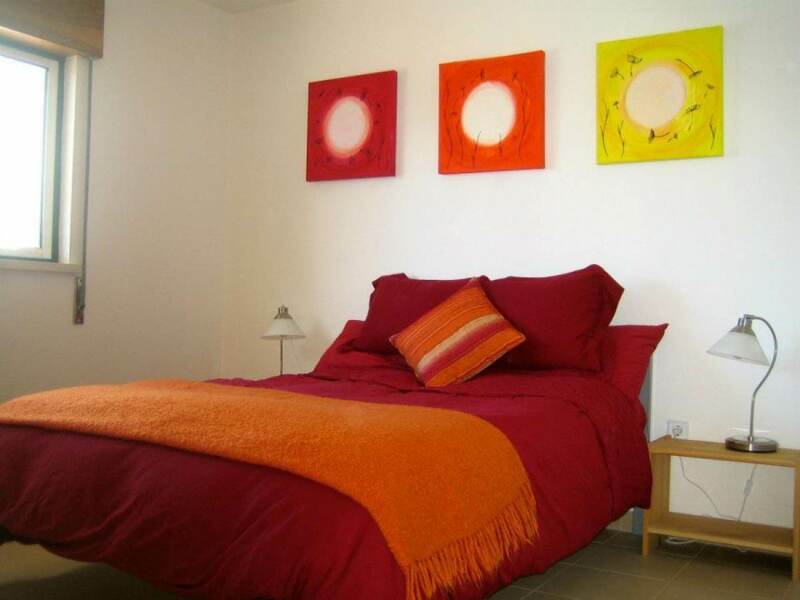 We'd recommend this fabulous apartment and would consider coming back again at some stage. By Emma K - 26th October 2015 Owner Response: Since this holiday we installed an eco friendly pool heater, a solar energy harvester, that makes a significant difference to May, June, Sept and October. As an environmental solution it doesn't guarantee a temperature, definitely makes a difference and means there are no surplus electricity costs associated. The little details - home from home &starf;&starf;&starf;&starf;&starf; July 2015 (family with kids aged 3 and 1): Big thanks to James, Alison and Sophie for being great: hosts; tour guides; babysitters; pool buddies. It really has been a relaxing holiday. All the little details made this place a home away from home. Was great fun at the Villa and here are some big recommends outside: Oceanarium: Kids loved it. Grown-ups too. 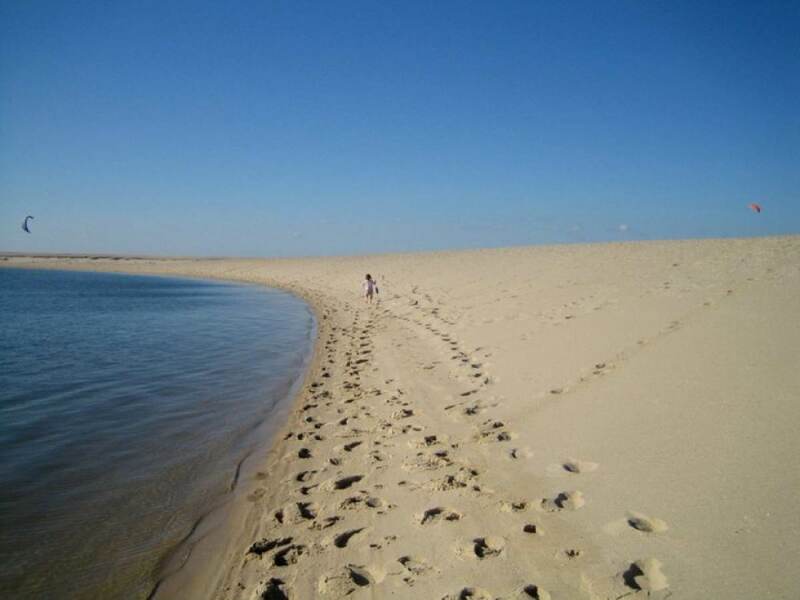 Foz do Arelho beach/lagoon: Lovely big beach. Very relaxing, great for kids. Obidos: Totally worth a visit, very pretty medieval town. Not pram friendly so take a baby carrier if you have one. 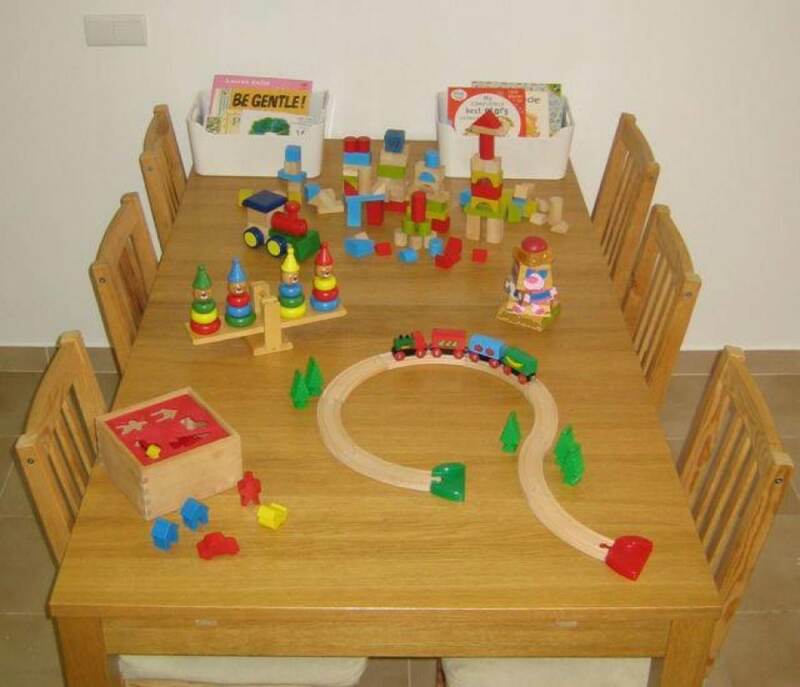 By Celia McCarthy - 26th October 2015 Owner Response: We have taken time and feedback to get to the current balance of what to include (eg: gated terrace/pool; freezer for ice creams; toddler cutlery and crockery; bed time books) and what to exclude (eg: ornaments; knick knacks; breakables). Family friendly, convenient and relaxing &starf;&starf;&starf;&starf; This holiday (13-20 June 2015) was just what we needed. It was our first proper family holiday abroad with our 4 year old and 2 year old. 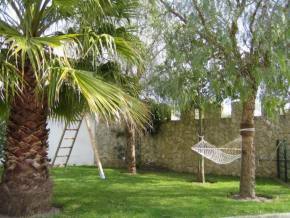 The location was ideal and really suited us for a morning trip out and afternoon relaxing by the pool. We could go to a variety of beaches or inland for other activities. The kids absolutely loved the pool and playing with the owners daughter. There was everything we needed in the house and the kids room worked really well staying cool with blackout shutters. James and Alison were next door and very welcoming and great with the kids. The village was walking distance for essentials and Caldas de Rainha was a short drive for everything else. We had a fantastic time and want to come again (perhaps with grandparents in tow for babysitting!). 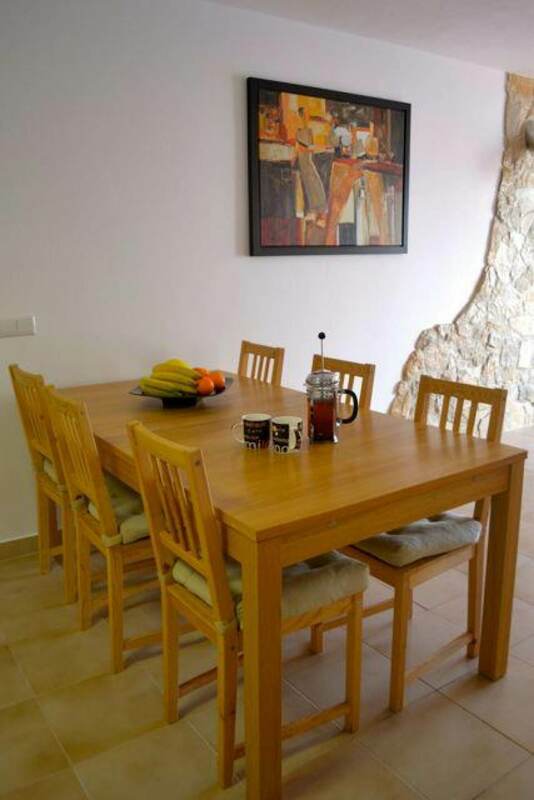 By Elizabeth Smith - 2nd October 2015 Owner Response: Thanks Liz, many of our guests choose the apartment as a first holiday abroad with young family, and a high proportion (30%) come with an extended family in the form of grandparents which the apartment lends itself to well.